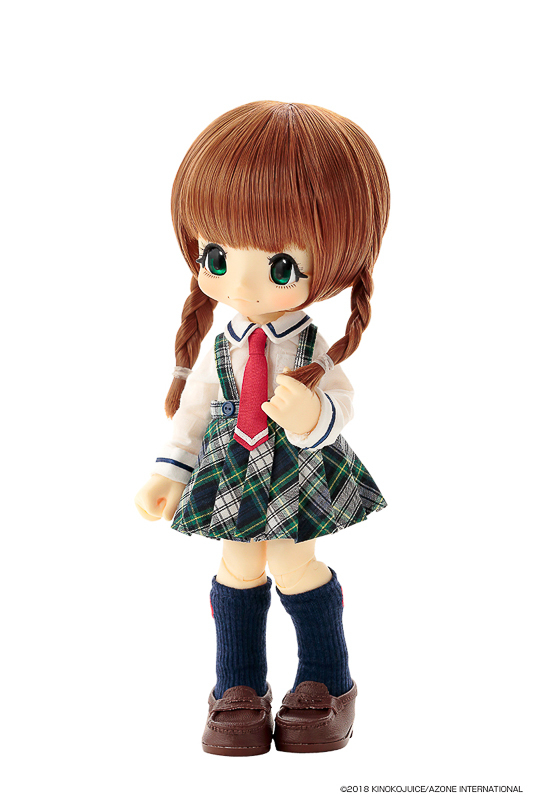 Create Fun Classroom Memories with the 8th KIKIPOP! Series. 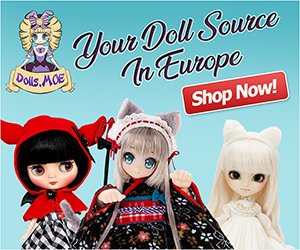 Azone International presents KIKIPOP! Hi! My School. 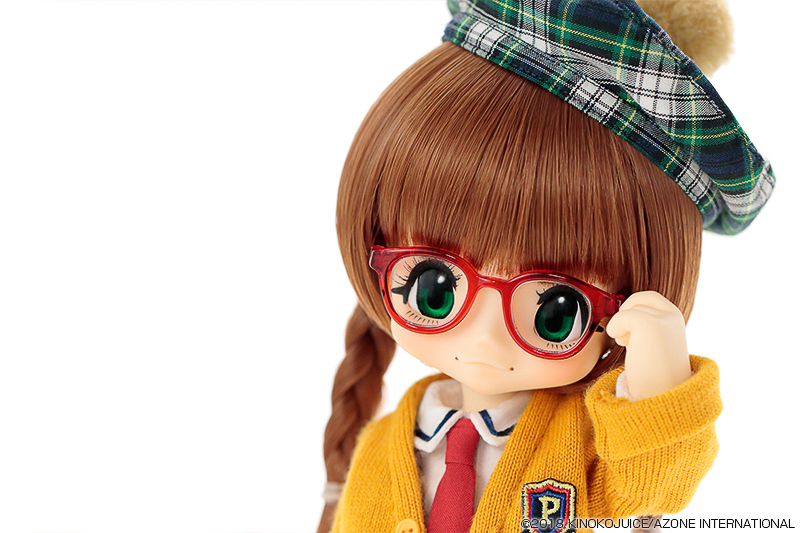 This series features the duo wearing adorable school uniforms & glasses. Like previous releases, you can welcome 2 versions. 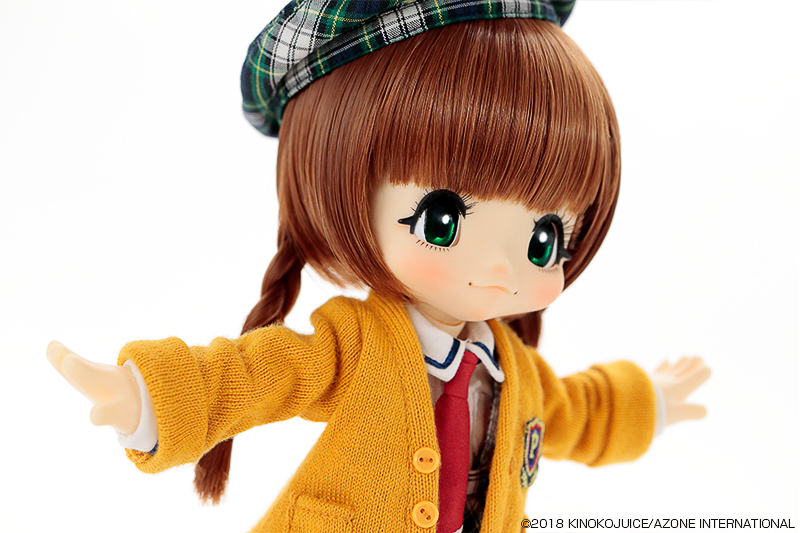 The gold hair girl is K-chan. She’s the classroom President. 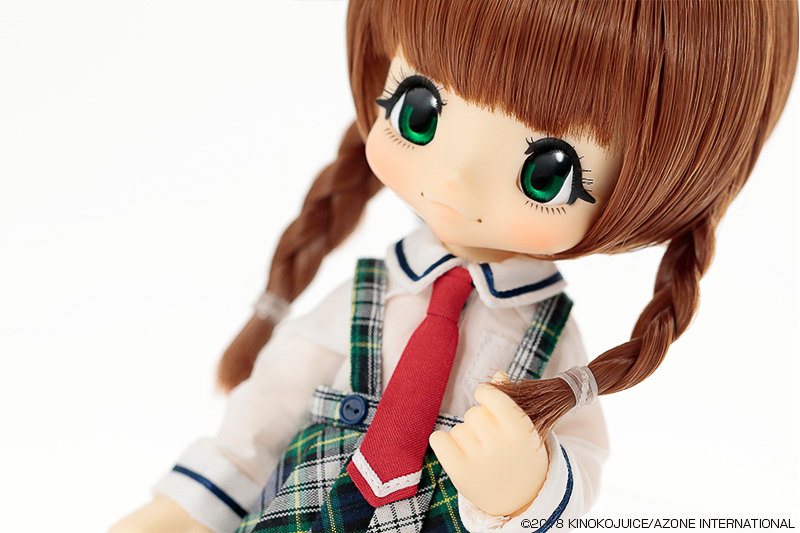 While the brown hair girl is P-chan. She’s the classroom Vice President. 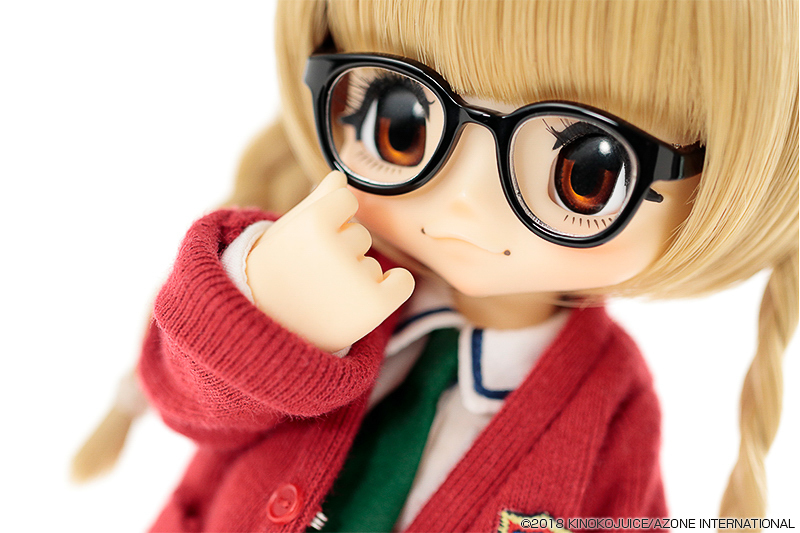 This year, I’m finding myself loving dolls wearing eyeglasses. And this release is no exception. Especially when I add in all of the KIKIPOP! cuteness like the color of their hair & outfit . 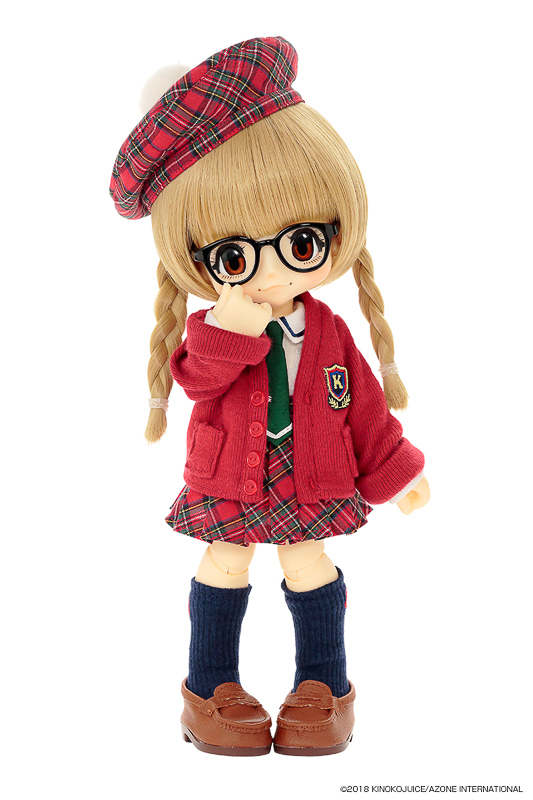 . . I’m so tempted to make one of these girls my 1st KIKIPOP! 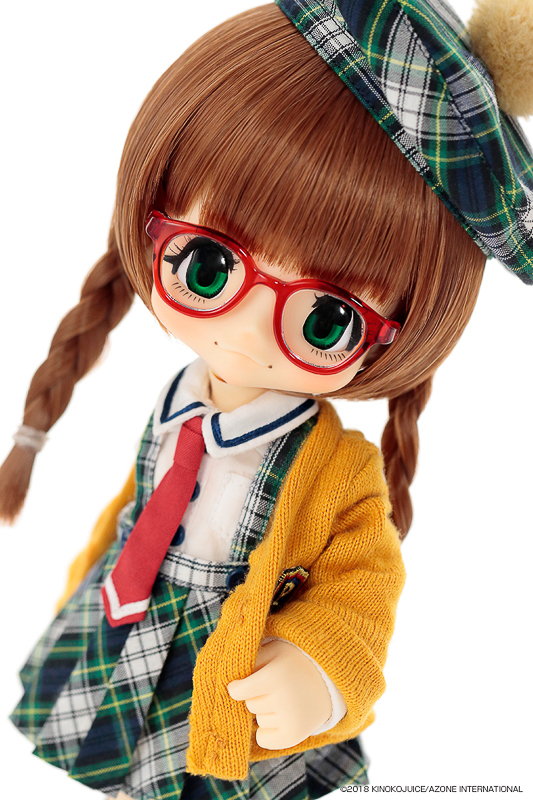 Will you attend school with KIKIPOP! Hi! My School? 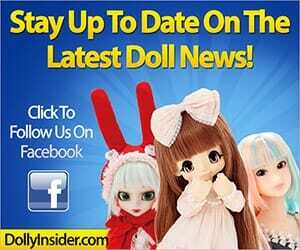 Or will you play hooky and have fun with a different pair of dolls? 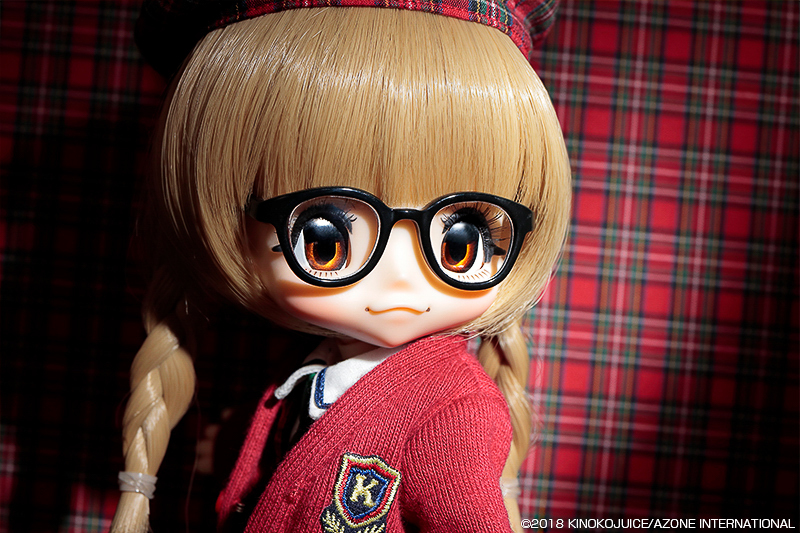 I can’t wait to chat with you about the 8th Series KIKIPOP! 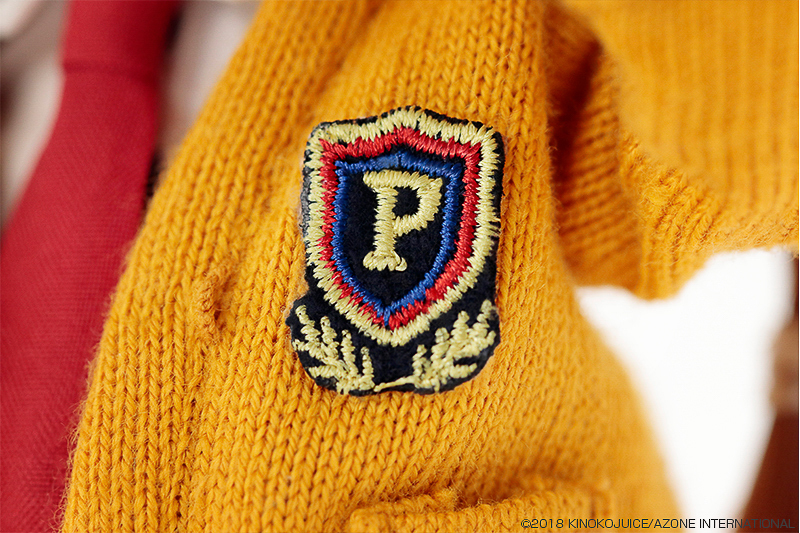 I absolutely adore P-chan! 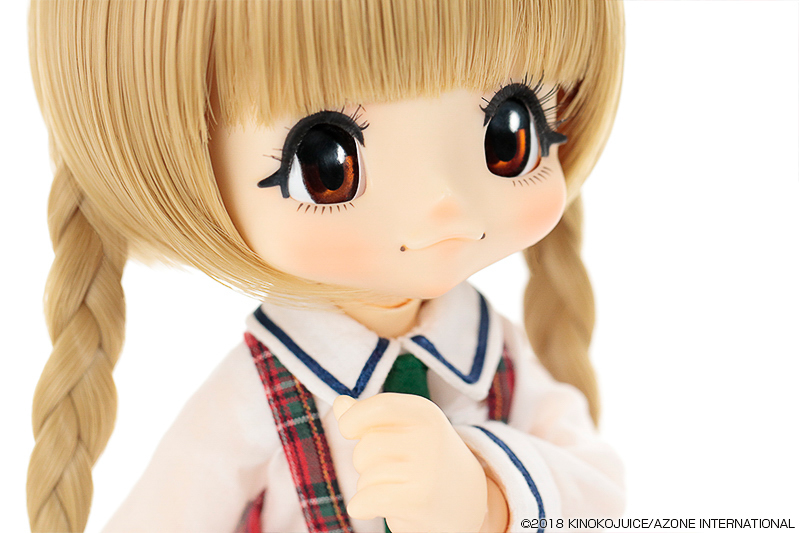 she is so cute… I usually go for the blond look but I just can’t seem to feel the same excitement when looking at K-chan as I have when I am looking at P-chan. 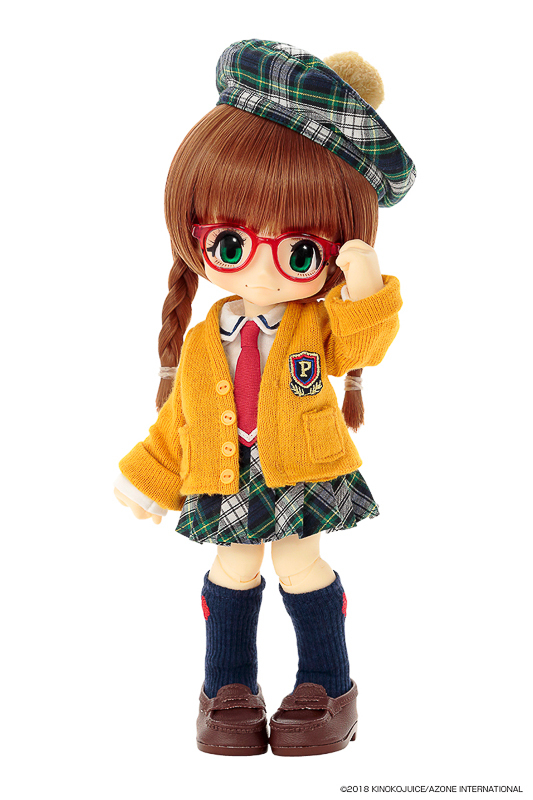 I just don’t know if I will be too much of a cheapskate and end up not getting her…..
My fear is that I’ll spend my money on them and miss out on an equally or more adorable doll down the line. I’m sitting back and waiting for now. 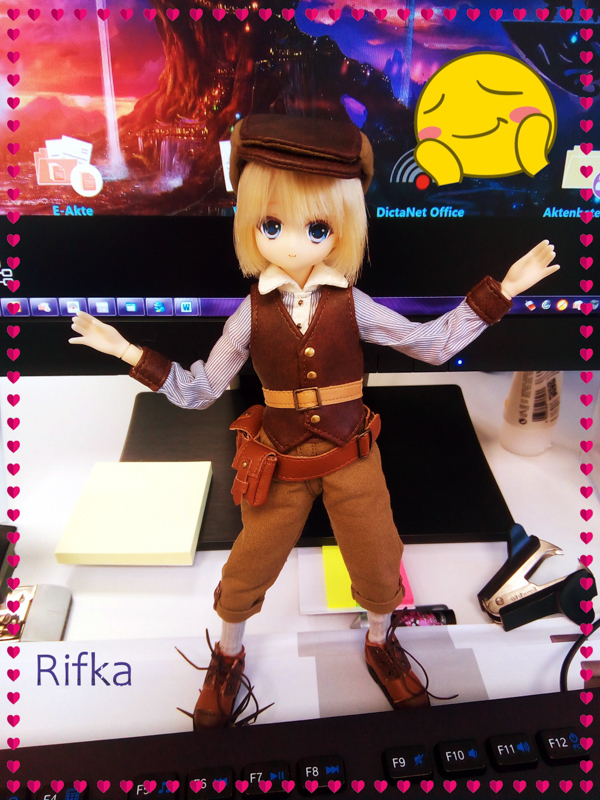 I appreciate you taking the time to share your thoughts about KIKIPOP! Hi! My School. Wow !! They look really amazing and are both so cute ! P-chan is probably my favorite, though. Thank you for taking the time share your thoughts about Hi! 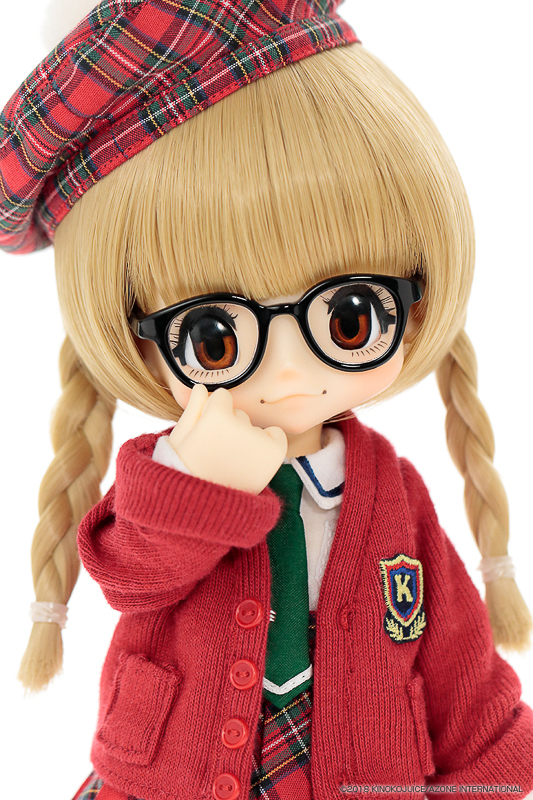 My School KIKIPOP girls. I love them and need them both!! I promised myself I would only buy the first two KP doll releases… but I now own ten lol! Lol! I’m totally with you. I was supposed to buy only the ROUROU girls, but now the collection is getting bigger and bigger. 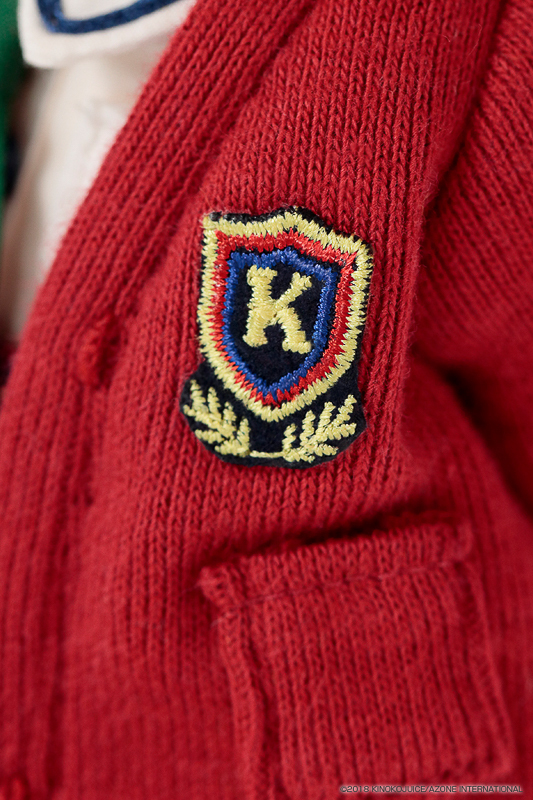 Love KP! It’s like a dolly snowball effect. Going from only 1 to too many. 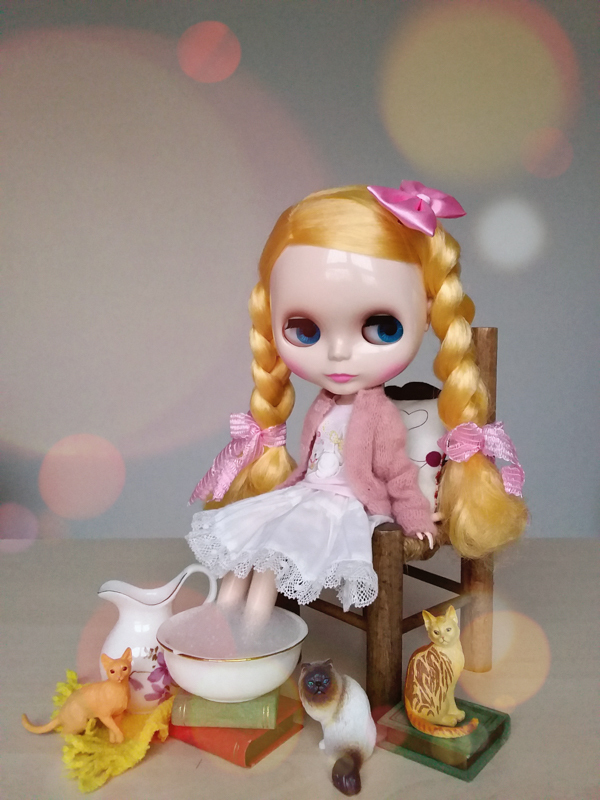 I can’t seem to stop myself, it’s so fun to add new dolly goodies to the collection. If you end up getting 1 or both do come back and let us know what you think about the Hi! 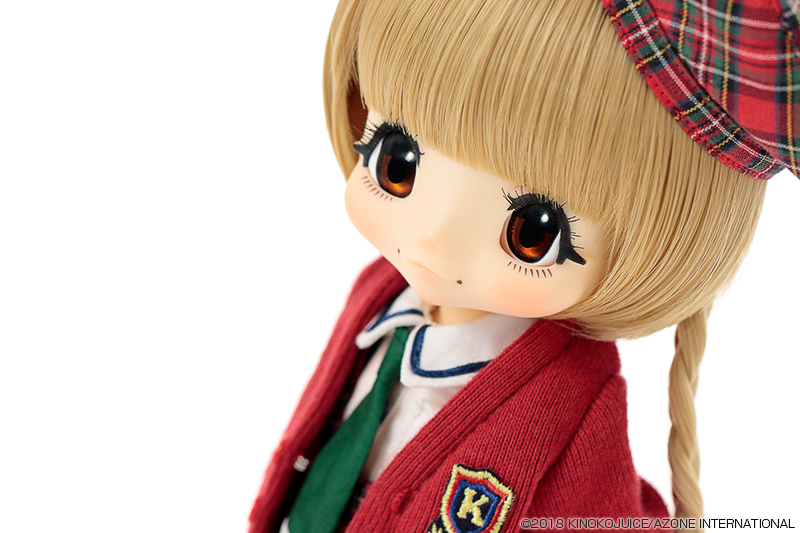 My School KIKIPOP.